Board ends come pre-sealed, to preserve the wood. If you cut it you can use an end-sealer. 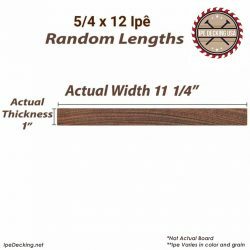 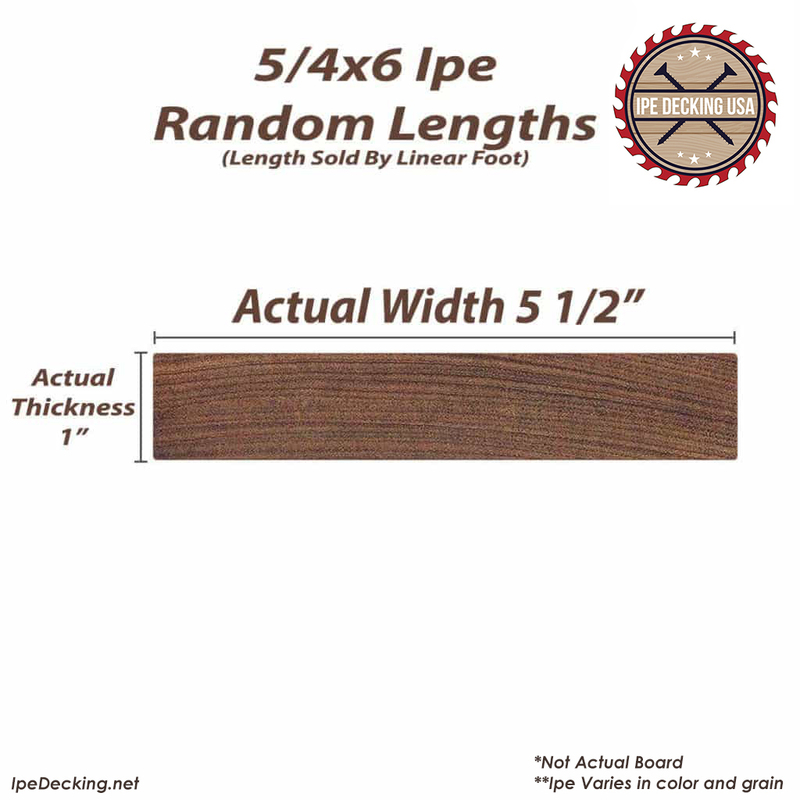 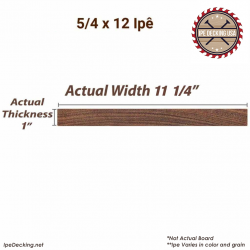 Very dense, 5/4×6 Ipe weighs about 2.5lbs per linear foot. 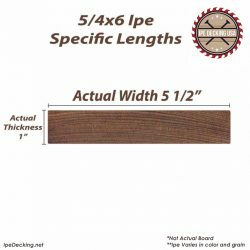 This will vary due to moisture content.